Looks: Bright dense green buds, bright orange hairs and crystals, with a hint of purple when broken up. Smell: Dank skunk smell, with a hint of grape. Taste: nice and smooth, berry/grape taste. Good after taste! Effects: Very strong body buzz. You can feel the first hit right away in the eyes. Expands the lungs. Get strong case of the Munchies. Good Strain For: Eliminates body pain. Good for headaches. Great for a poor appetite. 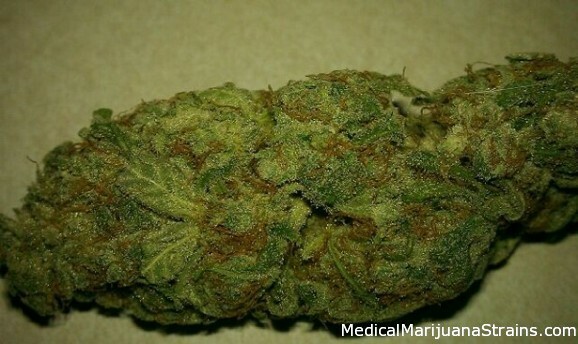 Good Strain For: medication, pain relief, appetite stimulation relaxation, nausea, downshifting, headaches, before a hot bath and for typical Indica strain use purposes. Looks: Ridiculous, Weird, Green and Purple Doo Doo Droppings Rolled in Orange Hair Fuzz, Mutant, Dense and WONDERFUL!!! Looks: Nug- extremely dense tight nugs with the perfect combination of purple and green with the brightest orange hairs. Ground- The purple becomes more dominant with the orange right behind it, it really is the best balance of purple orange and green I have ever seen on GDP. 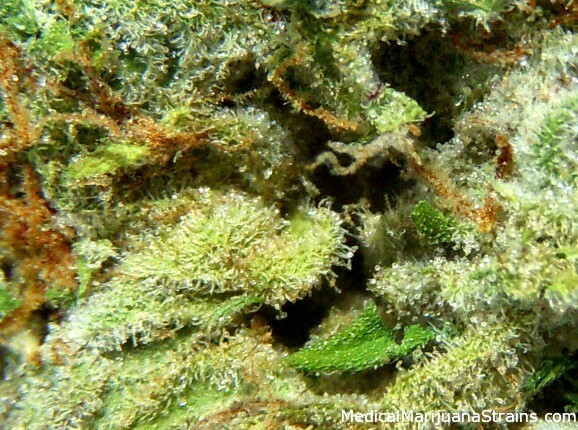 Smell: When you smell the nug it’s the faint smell of pine with subliminal sweetness. In the grinder it smelled like someone made a chloroform/grape kool-aid mixture and covered my face with it. The smell is enough to make your head buzz. Taste: Much like the taste. An overwhelming grape with the definite kushiness that a good GDP should have. Effects: A potent indica which started in the feet with heat like I was wearing extra layers of socks, it slowly made it’s way up my leg numbing as it went, once it got to my head it felt like the backs of my eyes were vibrating. After the full effects were experienced out of my roor, I felt like the girl in the old anti-marijuana commercials who melted into the couch. Potency: Extremely high. I have had a lot of strains that were far “purpler” such as the grape ape when I first got my card that was what people refer to as purple weed. But they have never had the potency I wanted. This GDP was everything I needed. Literally looks sugar coated under the right light… or wrong light ha.